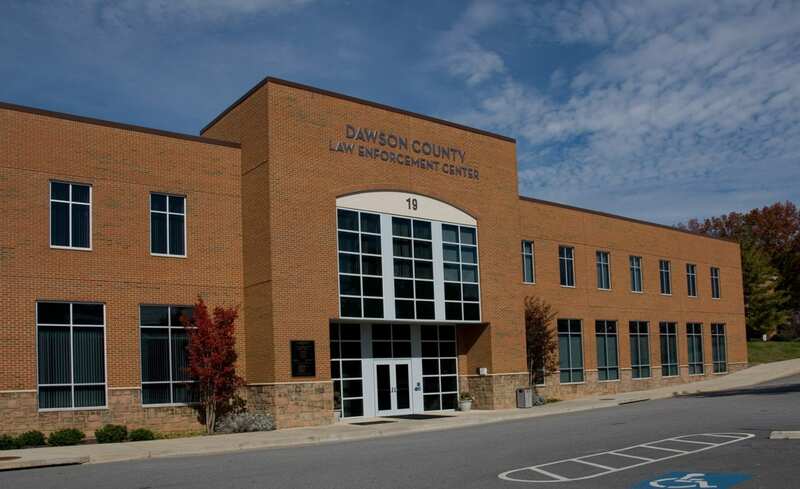 DAHLONEGA, Ga. – For the second time in eight days, a Dawson County Sheriff’s Office jailer is in trouble with the law. John Michael Kormos, 30, a detention officer at the Dawson County Detention Center, was arrested in Dahlonega Tuesday and charged with simple battery and reckless conduct following a weekend argument with his estranged wife during which a firearm was discharged. 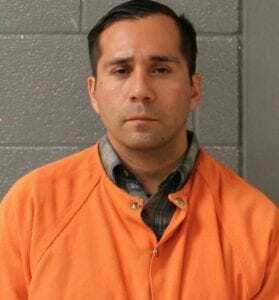 Lumpkin County Sheriff’s Office deputies Jacob Smith, Damon Nix and Jameson Grulla responded to a frantic 9-1-1 call at 218 John Dowdy Road in Dahlonega Saturday during which Erica Christine Vibert, 24, was crying hysterically and claiming that Kormos was attempting to commit suicide. According to the incident report, as the deputies reached the front door, they could see a man (later identified as Kormos) standing over a woman (identified as Vibert) who was kneeling. Both were ordered to lay face down on the floor. Once the scene was secure, Kormos told deputies he and Vibert had been separated for a short and they were arguing about her seeing someone else. Vibert said when she attempted to leave, he went to a room, took out a gun, pointed it at his head and threatened to kill himself. She then attempted to wrestle the firearm away from him and it discharged into the bed. Vibert said Kormos had been taking medication for depression and that he never meant to hurt her. Deputy Smith said he could smell alcohol on Kormos’ breath and ordered him taken to Northeast Georgia Medical Center for a mental evaluation while a warrant was taken for his arrest. Kormos turned himself in at the Lumpkin County Detention Center Tuesday.